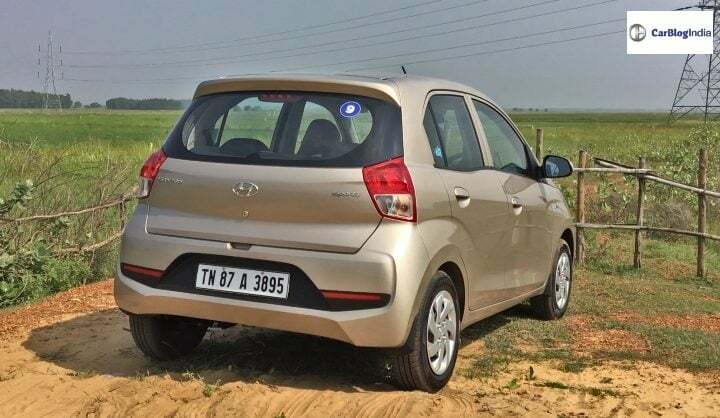 Hyundai Santro was among the top ten best sellers in November! We know you wouldn’t be surprised to know this, but yes, the 2018 iteration of the Hyundai Santro has managed to make its way into the list of India’s top 10 best-selling cars for the month of November 2018. 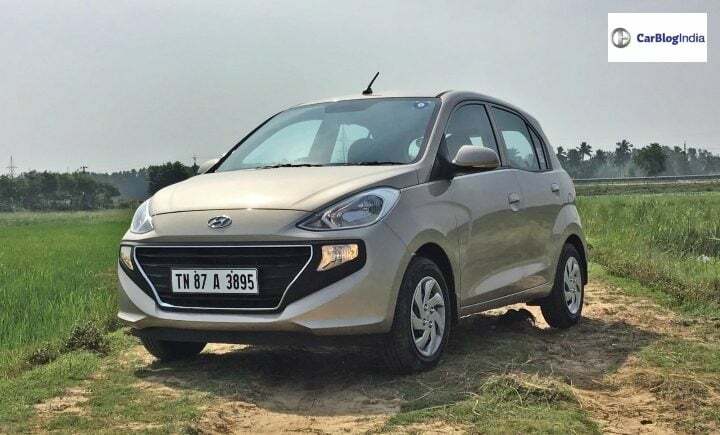 The third generation iteration of this compact hatchback made its debut in India in an all-new avatar during the month of October 2018. For the same month, this hatchback managed to sell 8,500 units. The numbers would have been more but were constraint due to production limitations. 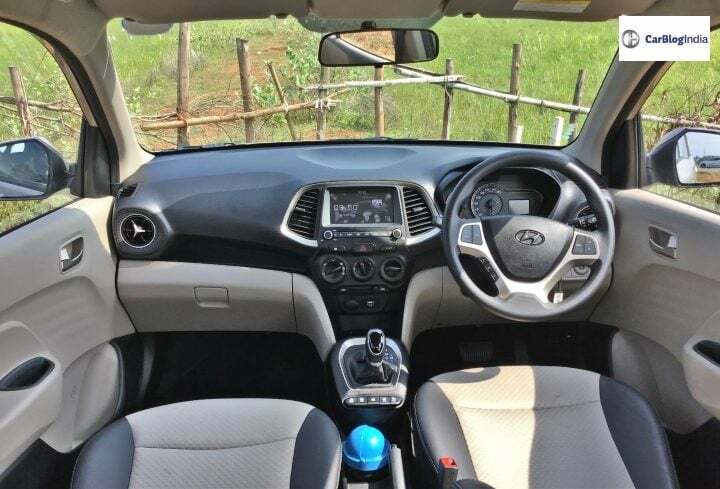 Due to a significant demand for the new Santro and a subsequent increase in its waiting period, Hyundai announced to increase the production of this hatchback from the earlier 8,500 to 10,000 units a month. For the month of November 2018, a total of 9,009 units of the Hyundai Santro were dispatched to the dealerships. This made the hatchback secure the tenth spot on the list of top 10 best-selling cars for the month of November 2018. Other than the Santro, three other Hyundai cars also made it to the aforementioned list. The best selling Hyundai in November was the i20 premium hatchback with 10,555 units dispatched to the dealerships. And hence, securing the seventh spot on the list. In the eight and the ninth spot were the Hyundai Creta and the Hyundai Grand i10. They sold a total of 9,677 units and 9.252 unit respectively. The 2018 Hyundai Santro, apart from its 1.1-litre, 4-cylinder Epsilon engine is an all-new product from the ground up. It is based on the same chassis as that of the current generation Grand i10. The Epsilon engine is the same unit which used to perform its duties on the earlier generation of the Santro. This engine is capable of churning out 67 BHP of power. It comes as standard with a 5-speed automatic gearbox. However, with the introduction of this new iteration, Hyundai has dropped in an in-house developed 5-speed AMT gearbox. Despite being an entry-level product, the top-end variant of the new Santro is impressively equipped. It offers features such as a 7-inch touchscreen infotainment system which comes with Android Auto and Apple Car Play. Other features include steering mounted audio controls, electric power steering and electrically operated ORVMs. Hyundai has tacked up the 2018 Santro with an impressive safety kit as well. Right from the base variant onwards, you get driver side airbags with ABS and EBD as standard. The only gripe is that the passenger airbag and reverse parking sensors are available on the top-spec trim. Also Read: Upcoming Hyundai Creta rivals in India- Jeep Renegade, Tata Harrier, Mahindra S201 and More! Also Read: Ultra Luxurious Hyundai Palisade SUV makes its Debut!